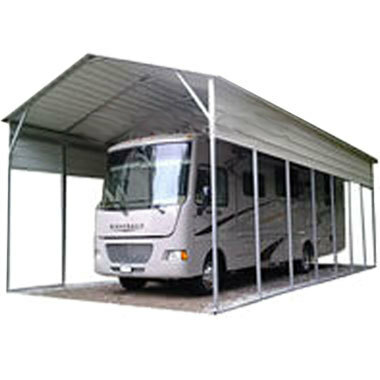 Our attractive buildings are designed and built to offer you smart storage solutions and charming backyard retreats. 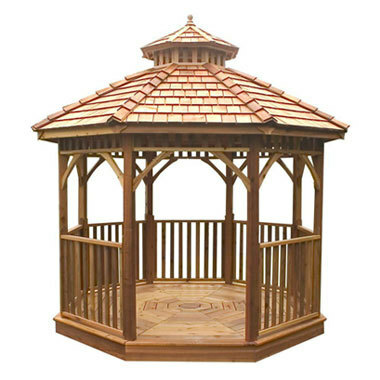 From small sheds to metal buildings built from the ground up, all our structures are crafted from quality materials to offer you lasting durability and beauty. 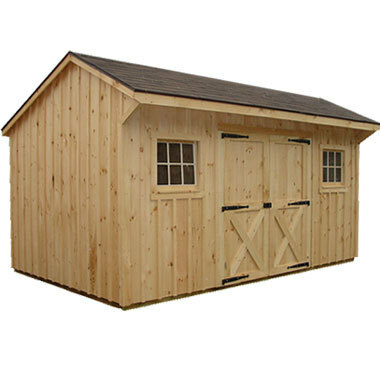 Our Budget sheds deliver quality and value with a 3-year warranty. 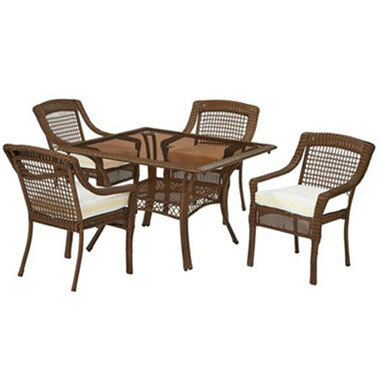 Choose from several sizes and styles designed to offer you the affordable solution you deserve. 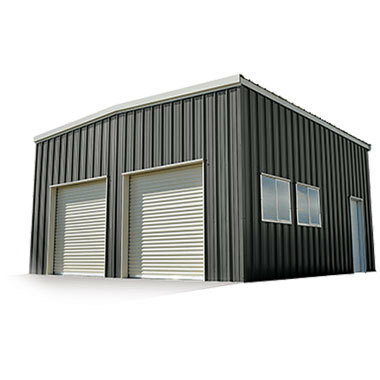 Our attractive buildings are designed and built to offer you smart storage solutions and charming backyard retreats. 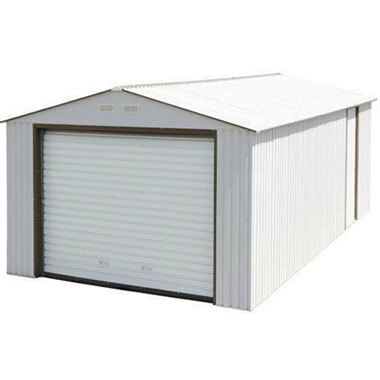 From small sheds to metal buildings, built from the ground up, all our structures are crafted from quality materials to offer you lasting durability and beauty. REQUEST A CONSULTATION WITH OUR PROFESSIONAL LIVING SPECIALISTS.